When I capture the moon in images, I either make it the focal point, or a punctuation. 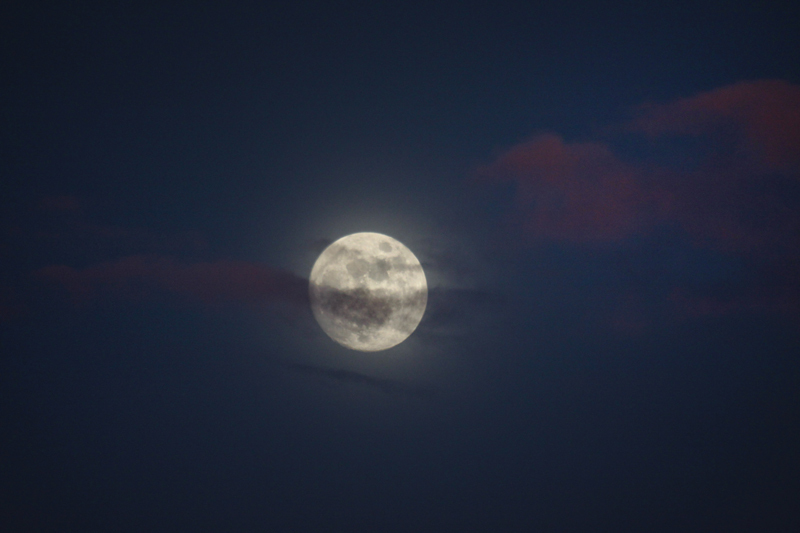 In the top image, utilizing a long lens, I caught the glowing super full moon behind pink dusk clouds, shortly after sunset. 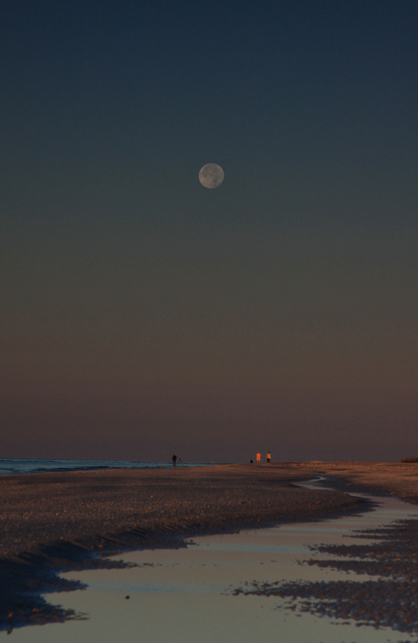 Below, early morning shell seekers comb the Sanibel, Florida seashore just after sunrise, as a full moon sets behind them. get started on the right foot and hit the ground running, but few business owners know how the world of online marketing works. You have to be careful with these companies, though. Tell them to search for new and uncommon words to drive traffic to their websites. a taboo subject but usuaoly people do not talk about such issues. It should come as no surprise, then, that Pinterest is fast becoming a top social networking tool. to connect with patients and other healthcare professionals. They’re very convincing and will certainly work. Nonetheless, the posts are too brief for starters. Pertain too consider it, you could be companions in reaping the benefits of tese two items too.